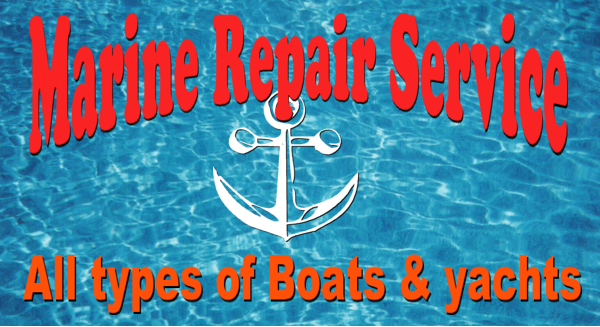 Folks that clean boats need signs. 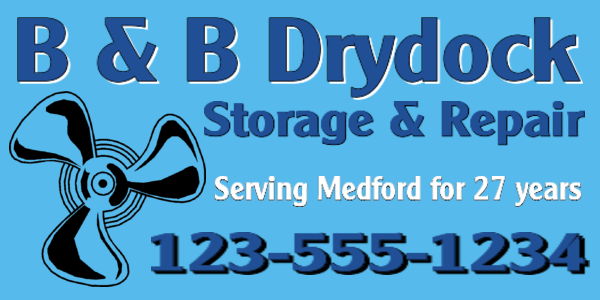 Let neighbors know who to call at every cleaning account stop. 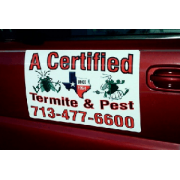 Don't pass the opportunity to inexpensively solicit new clients as you drive around town. 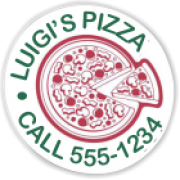 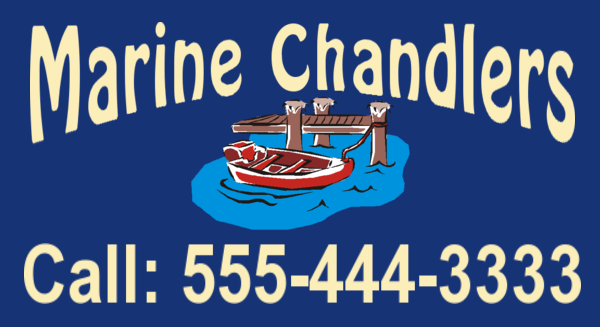 We can make a completely custom creation for you or choose from tons of pre-made designs for car signs. 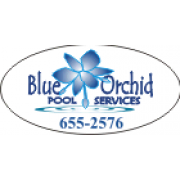 Your new magnetic signs are just a few clicks away. 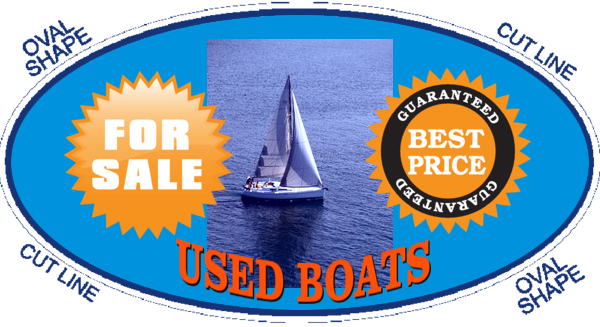 We can add your own boat photo or choose one from our huge online design library. 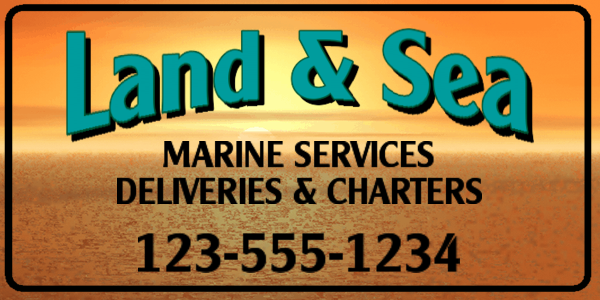 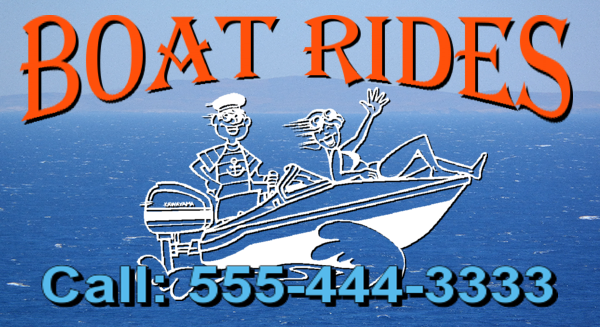 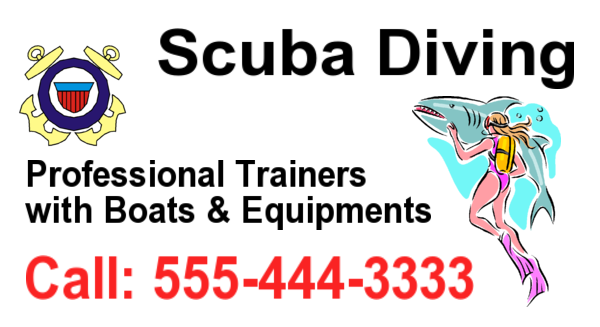 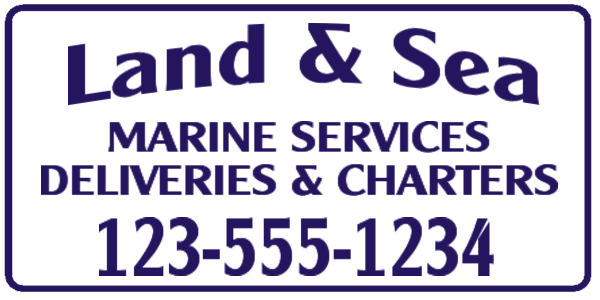 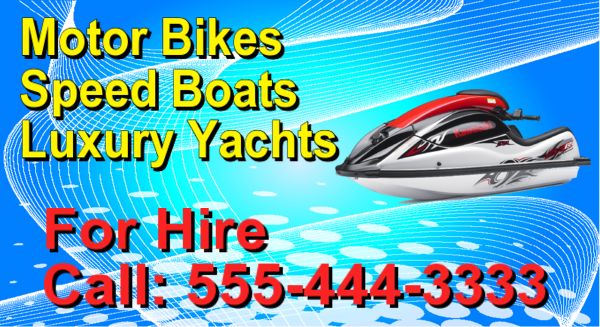 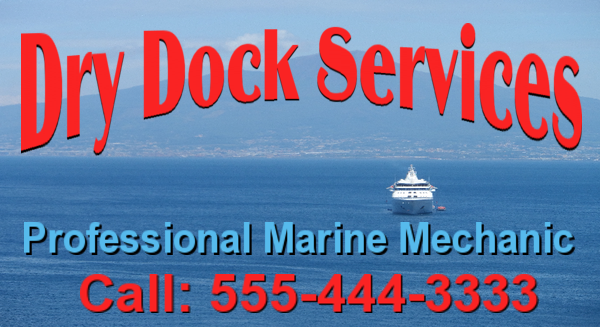 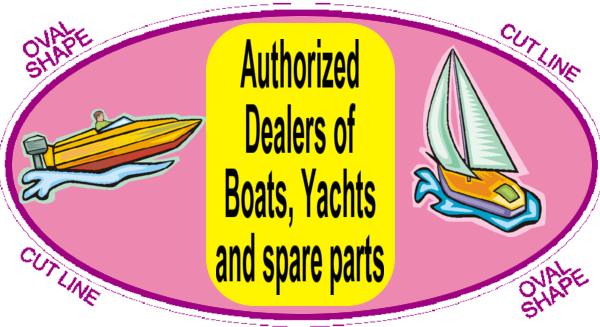 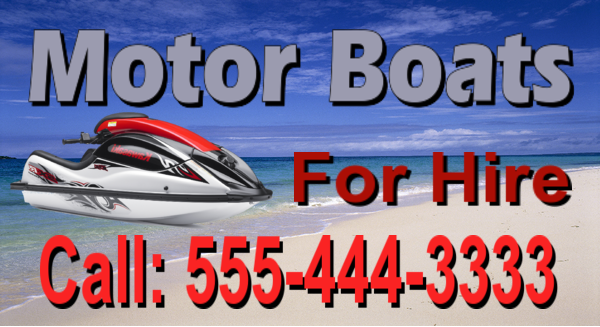 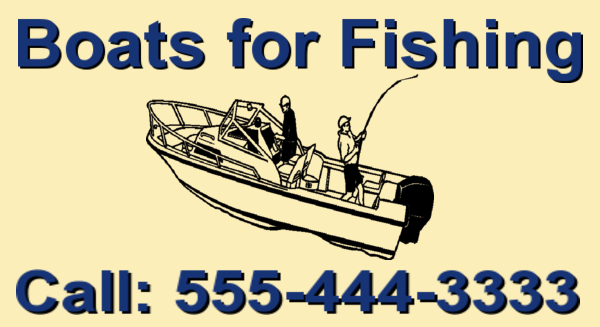 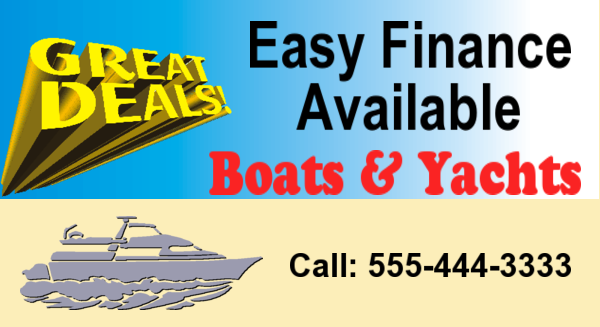 We also have hundreds of boat clip art, nautical scenes, national logos and more. 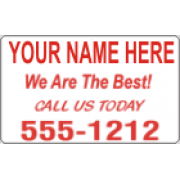 Let magnetic signs create new, long lasting magnets for you today. 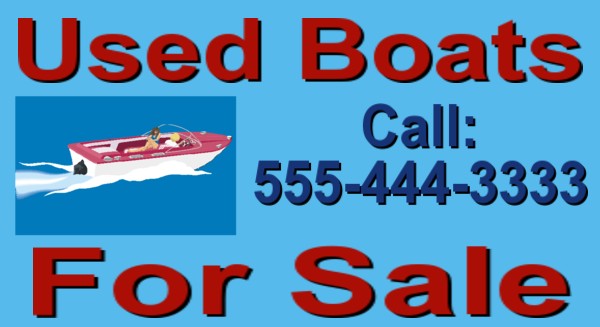 It will be the best advertising money ever spent.